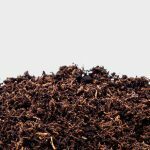 Do you need a premium general purpose top soil for your project? 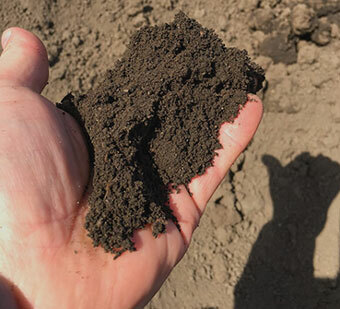 The Black Dirt Company provides premium screened top soil from the yard or straight out of the field. For large volume loads request an online estimate or give the office a call for more information.